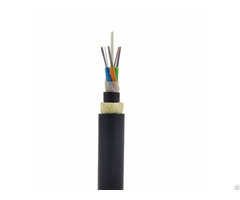 Business Description: Founded in 2008, FiberMania is committed to developing and manufacturing and supplying fiber optic and network connectivity products for our global customers. 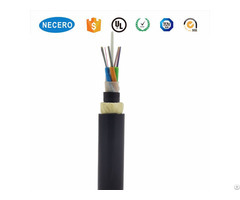 With quality products and unparalleled service, FiberMania is growing steadily and become a trusted supplier in the telecommunications market, offering its solutions to various telecom operators, ISPs, Government organizations, infrastructure companies and importers across the world and the spread is continuing. 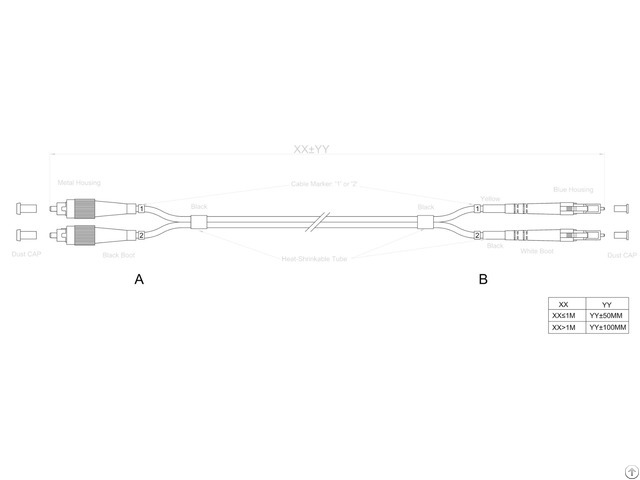 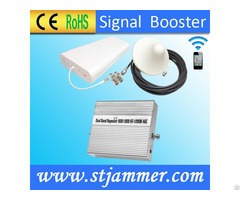 Our products include a wide line of fiber optic cable assemblies, MTP/MPO fiber solutions, fiber optic enclosures, FTTx solutions, AOC/DAC high-speed cable assemblies, WDM&Splitter and military tactical connector & cables, networking bulk cable, patch cable, networking/server cabinet and accessories.